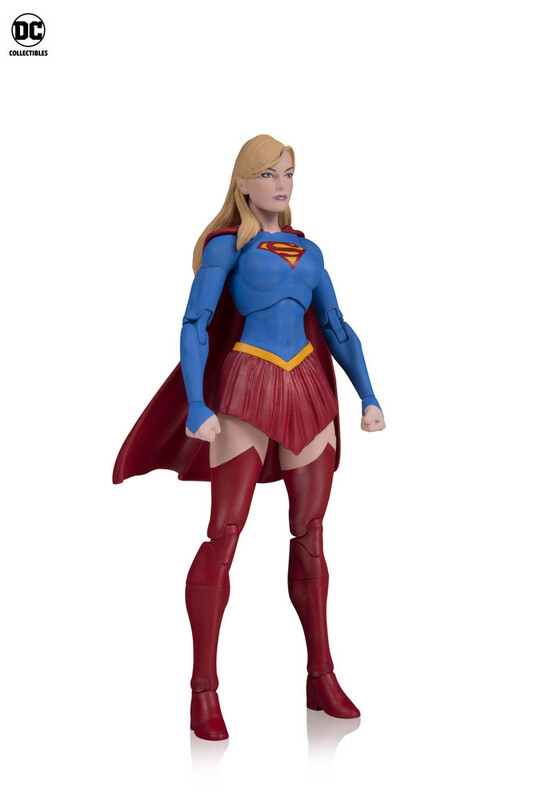 DC Collectibles Reveal some sweet new DC Essentials figures! Just before NYCC kicked off yesterday DC Collectible showed off various products from their Batman Cowls, Statues, and DC Essentials line. The four figures that they unveiled were a Cheetah, Supergirl, Cyborg Superman and Wonder Woman. All these figures have completely new sculpted and they look absolutely fantastic. I’m familiar with the characters and their iconic looks (aside Cyborg Superman). 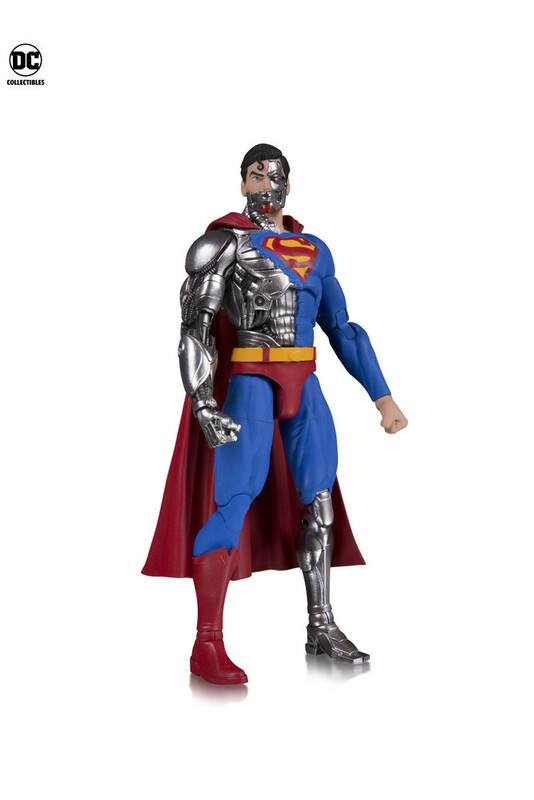 The sculpts do look really fantastic, especially the Cyborg Superman with all his metallic parts akin to a Terminator. 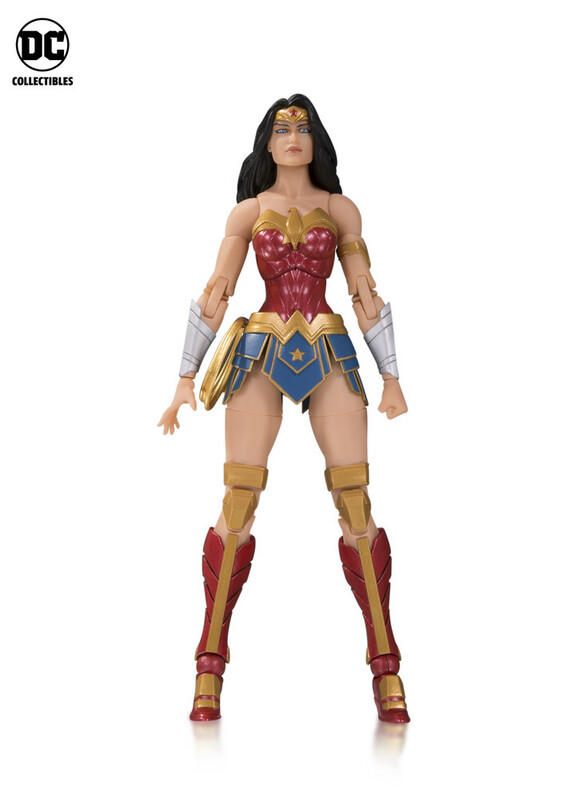 I really do love the sculpt on Wonder Woman as well with all the armor and layered pieces, her bright color scheme really does make her pop. 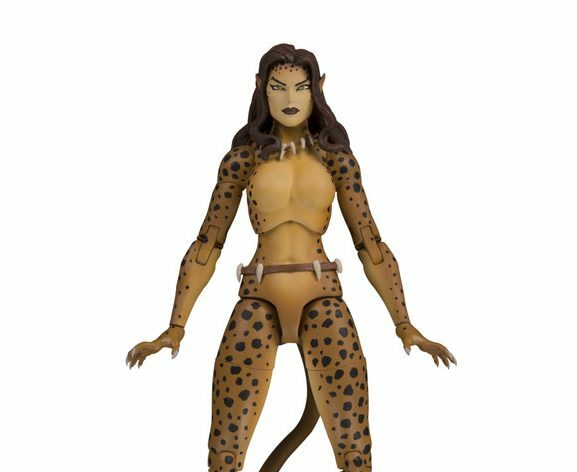 The designs for Supergirl and Cheetah are fantastic as well. The paint on each figure looks incredibly clean as well and the color schemes work so well. These figures seem to be up to par with the other figures in the DC Essentials line. At this time it’s unclear if any of the figures come with accessories. Though I don’t mind saying these are must-haves for me anyway. These figures will be released in June 2019.